Course prices depend on the number of participants and course location. It is also possible to have 90 minute lessons. 10% discount when ordering 60 lessons (45 minutes) or 30 lessons (90 minutes). Lingua Confluence Training Centre values mobility, up-to-date means of communication and ranges of opportunities; therefore, the lessons can take place under a palm tree or between flowerbeds. Direct contact lessons can be organised in a place suitable for the client (e.g. office, library, cafe) or in our training room in Keila, Keskväljak 5. Price for one module is 275 euros (6 academic hours). Price includes materials and handouts. Training modules can be ordered one by one or as a whole package. The time and place of the training and also price when ordering several modules, is agreed upon with the client. Price for one teacher for a training day (one module, 6 academic hours) is between 30-50 euros (price includes materials and handouts). 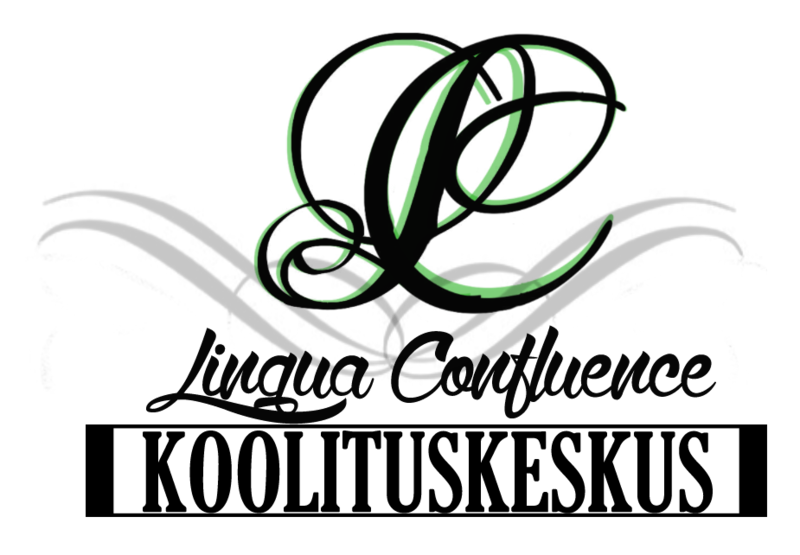 Lingua Confluence Training Centre has the right to make changes in the price list.